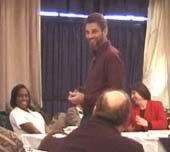 Roger Reece's training seminars and team building programs are motivational, lively and provocative. Roger uses examples from his personal experiences and draws on the expertise of members of the group. Group discussions, business simulations, team games and group activities ensure that everyone stays involved and immersed in learning throughout the seminar. 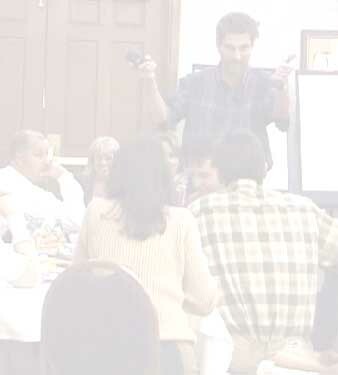 Roger's highly interactive teaching style and quick sense of humor consistently bring in the highest ratings from seminar participants and meeting planners. The primary mission of every organization is the creation of value. Businesses measure value in terms of equity, revenue and bottom line profits, but value creation extends far beyond financial statements. In what ways do you create value? for yourself and your family? This focus on creating value is central to every one of our keynotes, seminars and team building workshops. Whether the specific topic is leadership, time management or customer service, attendees receive practical tools & techniques for creating and building lasting value. People naturally gravitate toward their comfort zones. It's the path of least resistance. Most people are productive working there, because it's often their area of greatest competency. But real growth comes from learning and exercising new skills and techniques. By exposing your people to new ideas through motivational skills training, you will provide them the catalyst they need to move from their comfort zones to greater levels of productivity and competency. Our productivity training and team building seminars are designed to motivate and empower your people to expand beyond their current productivity levels. By sponsoring in-house time management, stress management or team building seminars, you'll send a signal through your organization that you're serious about productivity and teamwork. Contact us today to schedule a seminar. For more information about our seminars and to find out how to book motivational speaker and trainer, Roger Reece for your next meeting or conference, contact us. 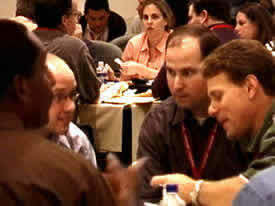 Roger Reece Seminars is based in Atlanta, Georgia, and focuses on enhancing the productivity of individuals and teams through training seminars, team building workshops and motivational keynotes. Roger Reece is an accomplished motivational speaker and seminar leader with 40 years of public speaking, training and business experience. 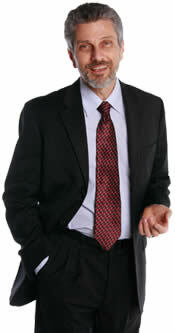 He holds an MBA from Emory University and is a member of the National Speakers Association.